Main : 2009 Photo Contest What is that in my mouth? What is that in my mouth? 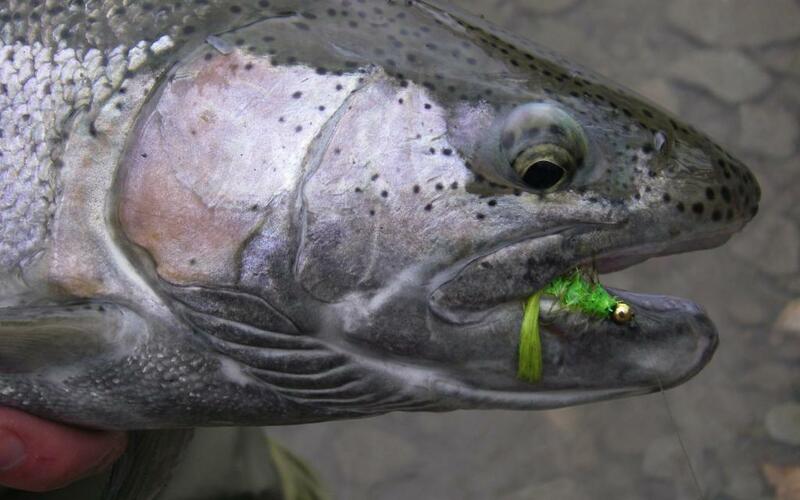 Steelhead looking at chartruese woolybugger in it's mouth!! Re: What is that in my mouth? "that green thing with the golden head is a lot stronger than I thought"